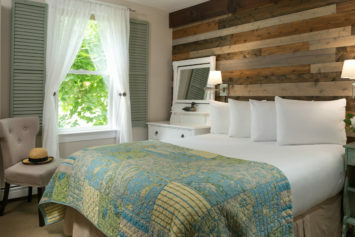 Squam Lake Inn is an 1895 Farmhouse providing exceptional Lakes Region lodging in Holderness, NH. 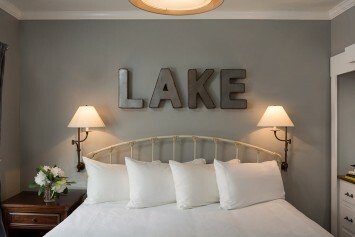 The nine private guest rooms are newly decorated to reflect the natural beauty of the lakes region area in a New England vintage theme. 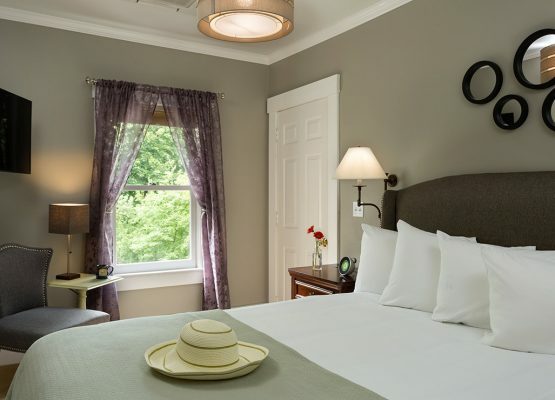 All of the guest rooms at our hotel include private baths with organic amenities, luxurious linens, gourmet breakfast, Wi-Fi, and air conditioning. 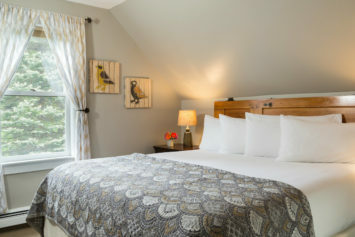 Our beautiful inn and restaurant is located only 8 miles from Meredith and Lake Winnipesaukee, and makes the ideal setting for a relaxing New Hampshire getaway. Forgot it, We've got it! 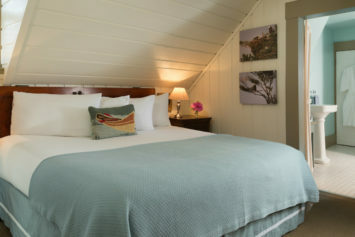 View our New Hampshire vacation packages and join us on Squam Lake! 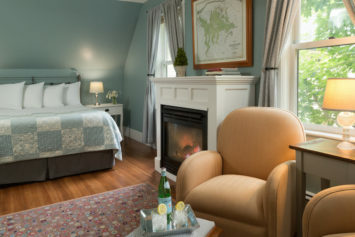 Our deluxe rooms are slightly larger, providing our guests with a seating area next to a gas fireplace or stove. 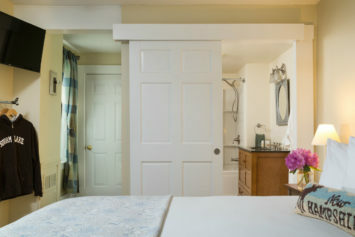 You are in for a treat with our top rated Lake Winnipesaukee area lodging options! 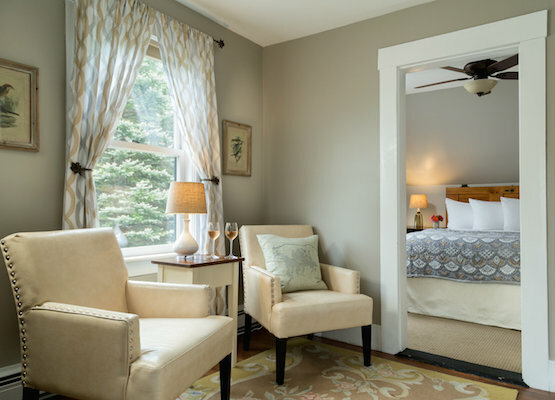 Our traditional rooms have either a king or queen sized bed, chair, desk or dresser and bathroom with either a shower or shower/tub combination. A deposit equal to 50% of your stay is required to confirm a reservation. For reservations of one night only, full payment in advance is required. In the event of a cancellation, your deposit will be returned provided we are notified 14 days before scheduled arrival (less 10% Processing Fee). If cancelled less than 14 days, your entire deposit will be forfeited. The full rate will be charged if guests do not arrive, arrive after the reserved date, or depart before the final date of guaranteed reservations. All deposits will be credited to the last night(s) of reserved time and will be forfeited in case of early departure. A three night minimum may apply on holiday weekends. 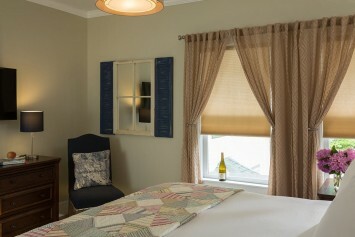 Please call us directly (800)839-6205 to inquire about one night weekend stays. We are a non-smoking inn. Guests that smoke in their room will incur a $150.00 cleaning fee. 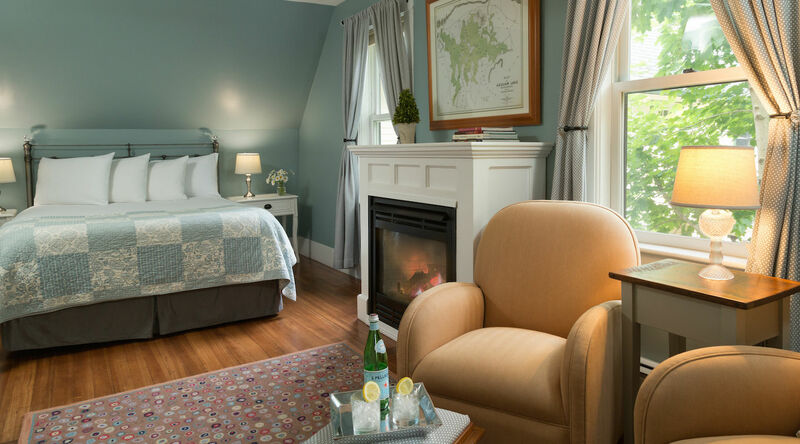 A deposit of 50% of all fees are due and payable upon reserving rooms at The Squam Lake Inn, which guarantees your reservation dates. The remaining 50% is due and payable 90 days before the event. Once the rooms are reserved there are no refunds. There is a $35.00 additional person charge. 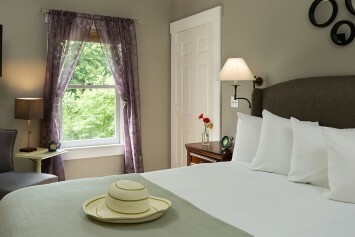 Note: only the Chocorua Island Deluxe Room can accommodate an additional person. 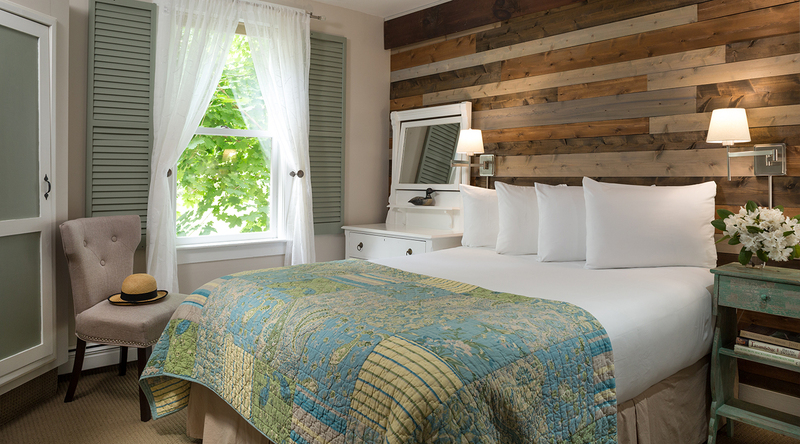 Please call us directly to inquire about booking Chocorua for (3) people. This room cannot be booked for 3 people online. 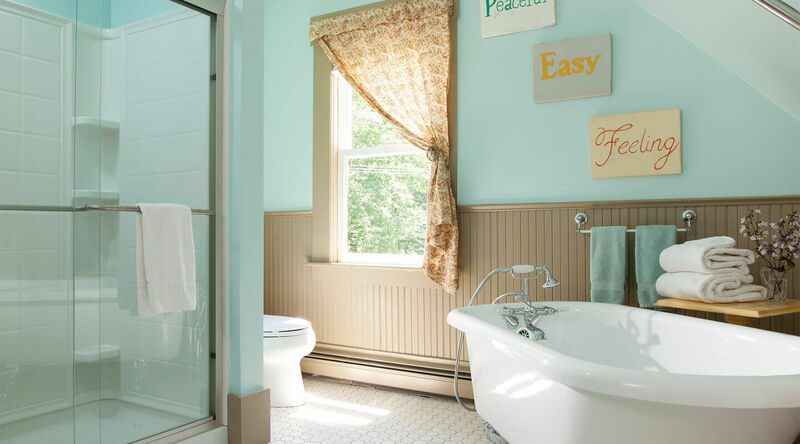 At Squam Lake Inn, we are dedicated to protecting your privacy and safeguarding your personally identifiable information. 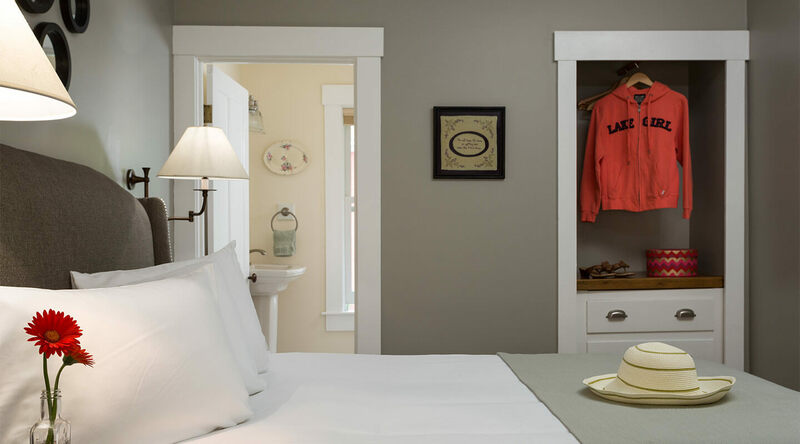 Our main purpose in collecting your personal information is to provide you with a streamlined experience in making reservations at Squam Lake Inn. We only collect information about you that we consider necessary for achieving this. 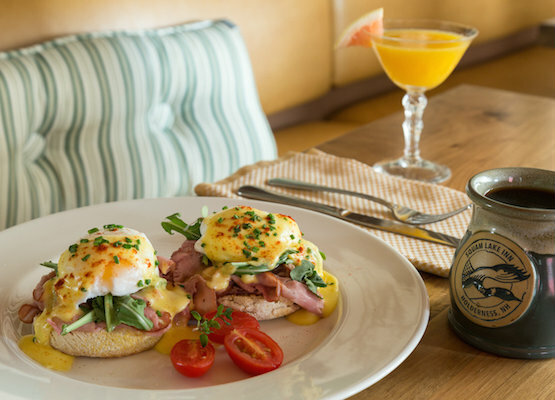 Personally identifiable information is only obtained when making a reservation. At Squam Lake Inn, we take security seriously. When users make a reservation we use every precaution to safe guard it online and offline. 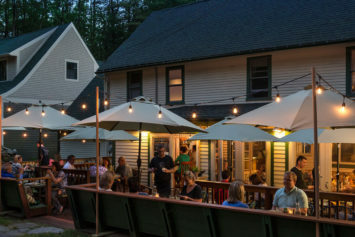 Squam Lake Inn may amend this Privacy Statement from time to time in order to meet changes in the regulatory environment, business needs, or to satisfy the needs of our guests, properties, strategic marketing partners, and service providers. 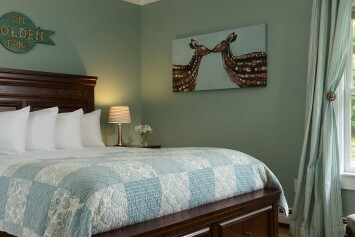 Join us at our Holderness Bed and breakfast for gracious service, comfy rooms, and award winning meals.